The first major wave of free agency is over, and most of the massive contract demands have come and gone with it. But NFL free agency technically began less than two weeks ago, and there are still plenty of viable options on the market. Just because your team missed out on a big fish or two doesn't mean there aren't contributors who can help them take to the next level this season. Here are the five available NFL free agents that can bring your team to the playoffs. Laugh as much as you want about a seeing kicker on this list, but a clutch player at this position is often the difference between surviving and going home. Just ask the Chicago Bears about Cody Parkey. 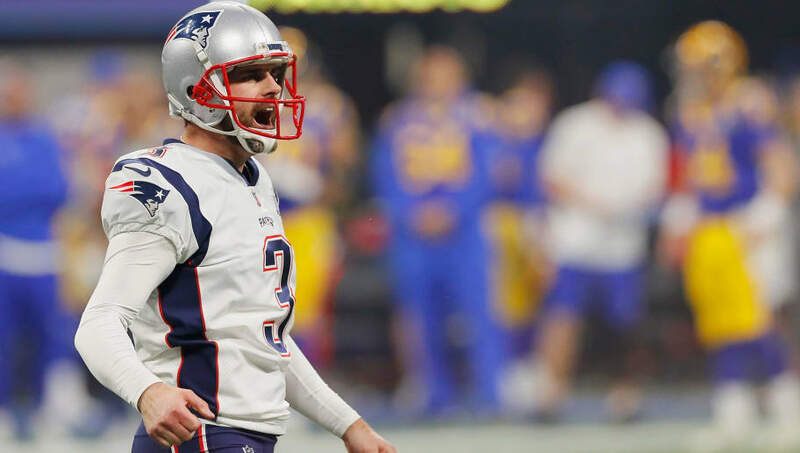 With four Pro Bowl appearances and two All-Pro nods, Stephen Gostkowski has been one of the most dominant kickers in the league during the New England Patriots' recent title runs. Someone with a career 87.4 field goal percentage should be viewed as a hot commodity. Any team can throw money at a top option at one position and hope he pans out, but the real challenge is paying less money for someone who has the potential to breakout. 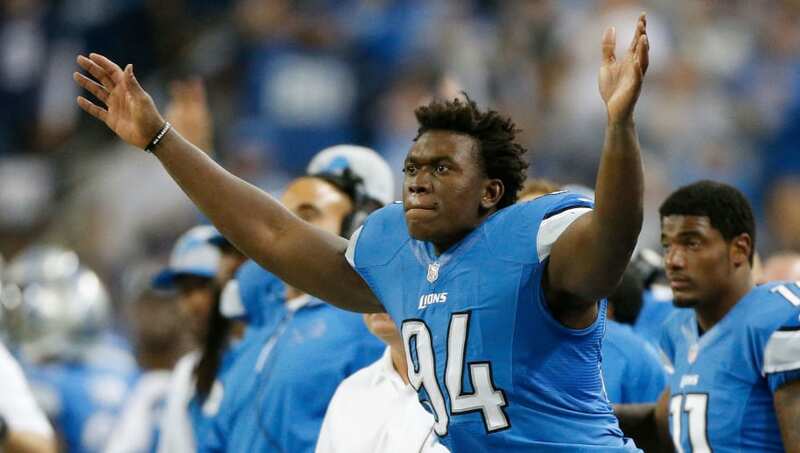 Ziggy Ansah is the type of player with an incredibly high ceiling, which many people may have forgotten about. 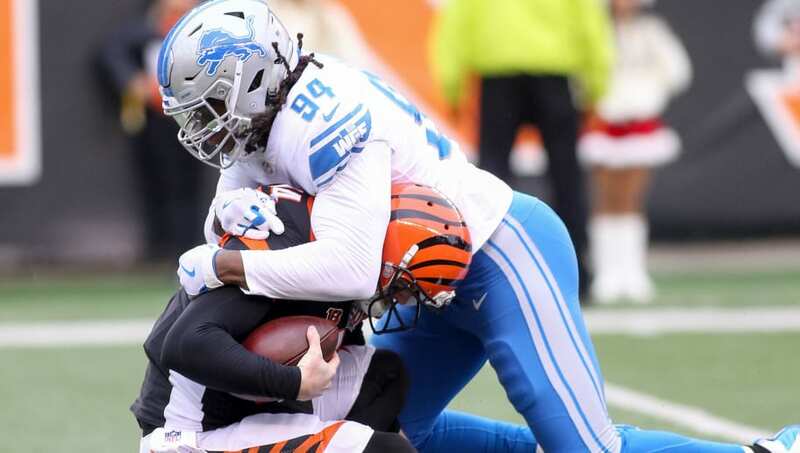 Just two years ago in the 2017 season, Ansah had 12 sacks in 14 games, and he can be the perfect addition for any team still in need of a solid pass rusher. After missing nine games last year due to injury, bringing Ansah in for a one-year trial would give him the chance to show he's worthy of a big deal next year. How often do you get a chance to sign a three-time All-Pro player this late into free agency? 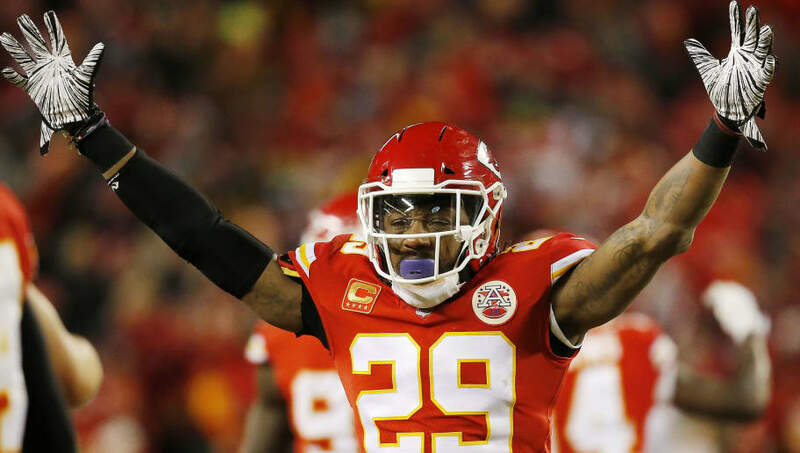 Yes, Eric Berry has played just three games in the past two seasons, but he's certainly worth the risk. When he's on the field and healthy, there are few defensive backs that match his ability to change the game in multiple ways. He has three seasons with three or more interceptions, four seasons with 75 or more tackles, and he has a nose for the end zone. Sure, he's dealt with injuries recently, but this is the same guy who overcame cancer in 2014 and returned to the field for an All-Pro 2015 NFL season. Zach Brown is a player that's been overlooked his entire career, but someone has to catch on to his talent at some point. 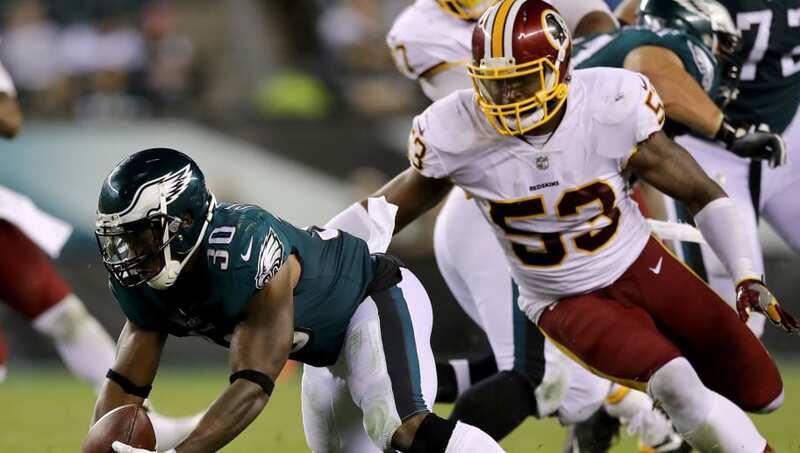 Brown had what most considered a down year last season, and he still finished with 96 total tackles, 10 tackles for loss, two forced fumbles and one sack in 12 starts. If you want a middle linebacker who can patrol the field and make any tackle that comes his way, then Brown is the perfect addition. He might not be worth the money he received last offseason, but no one should be writing off Ndamukong Suh just yet. There are few players in the NFL that can change the game from the defensive tackle position, but Suh is certainly one of them. He can still get to the quarterback with 4.5 sacks last season, and he's a proven run stopper. 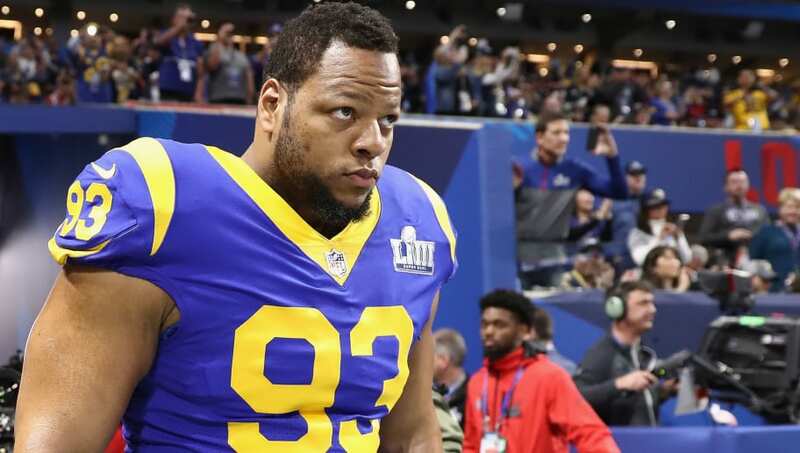 Suh also shows up in big games like he did in the 2019 NFC Championship, where he recorded 1.5 sacks and two hits on the quarterback to help lead the Los Angeles Rams to Super Bowl LIII.